Cool style is always on with the new Birkenhead sky blue blazer from Politix. 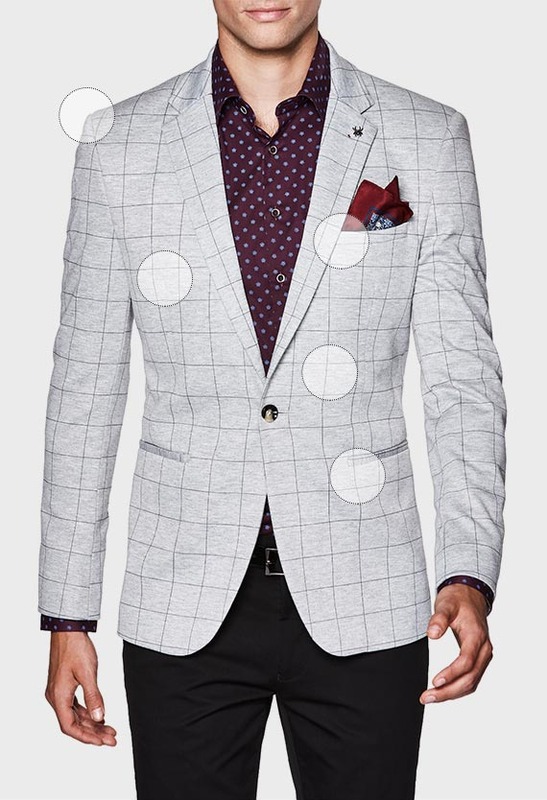 This fresh 1-button blazer features lightweight linen blend fabrics and an effortless slim fit design. 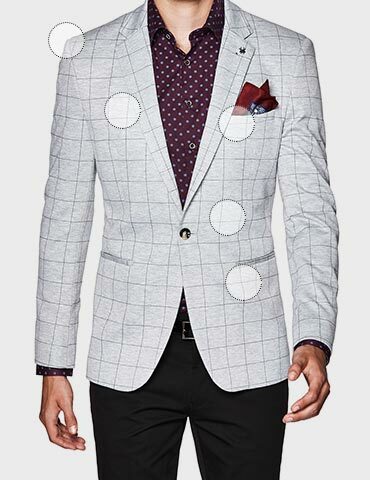 Dress to impress business to bar by styling this slim blazer up with Politix's new season chinos.